In most organizations, the level of skill and expertise of the workforce can directly be correlated to their performance efficiency and profitability. Often, a gap exists in the desired level of practice and the current level of competence of the workforce. Employee turnover or reallocation, expansion, diversification, new product/service launch or process improvement etc. are just some of the many circumstances that can result in a sub-optimally trained or practiced workforce performing critical or frontline roles for an organization. 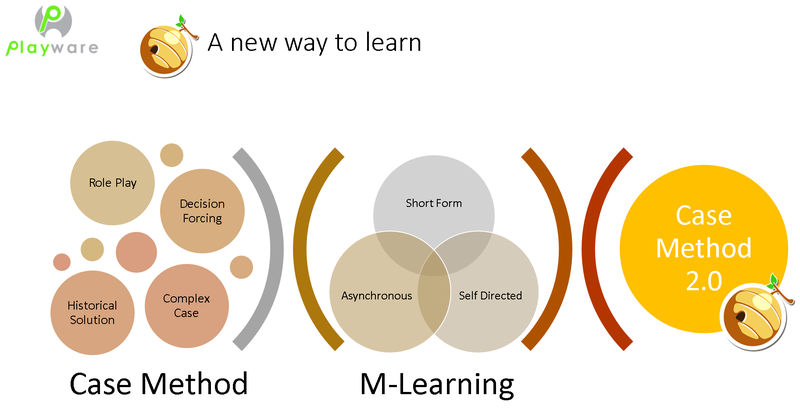 While conventional training methods, such as e-learning or instructor led learning, work well for transferring knowledge and facts, they are not well suited for helping people make mental models for how something works or for acquiring perceptual or cognitive skills required to make them better at their jobs. Studies (on differences in performance between experts and novices) show that experts have better metacognitive skills which enable them to monitor their own performance. Also, from the same situation, experts and novices will perceive different problems and situation characteristics. Finally, experts will invariably have greater awareness and capability to implement from a wider range of potential solutions. For novices to become experts at a specific domain, they need to master procedural knowledge so that they no longer think about it in working memory. They must also authentically practice identifying and solving problems in the domain, till they can see past the appearances of the situation and see the underlying structures of the problems. Is your company relying on OJT alone? Usually, On-the-Job-Training (OJT) is the default employee practice-and-enablement method. OJT is based on the common wisdom that ‘people learn best by doing’. The recommended form of OJT is that the learner, who is a novice, be assigned a mentor, who is an expert. The novice will first watch the mentor perform the task (demonstration) and then try it for themselves (practice). The mentor will then give the novice feedback on their performance (assessment). However, OJT can and does frequently end up being a rushed process conducted by a colleague or superior unskilled at training. The assigned mentors may themselves not be subject matter experts. During the OJT there are also the associated risks of lowered productivity, disturbance in normal workflow and mistakes and accidents. Are there any viable alternatives to OJT? Common criticisms of standard e-learning as a skills acquisition and practice platform are the abstraction of content and concepts, lack of contextual and applied understanding, limitations of choice and dryness of material. These create conditions of inefficient and insufficient practice transfer which in turn may lead to poor performance, accidents, mistakes and loss of profitability. While new approaches to training such as the use of Games and Simulations can support the acquisition of skills and practice, these have not seen widespread usage as they present high, often unsurmountable, barriers to entry such as; the need for development and adoption of reliable Learning and Development strategies, extremely high cost or untested and unreliable technology, the challenges in logistics and integration across existing business structures and processes and the difficulty of identifying and demonstrating return on investment. 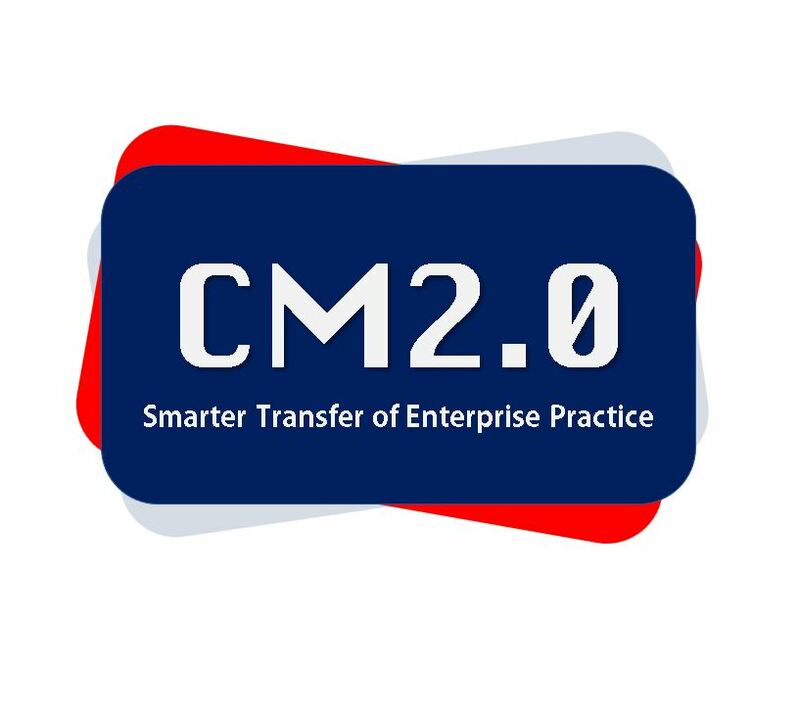 Case Method 2.0 is an innovative new approach designed specifically for corporate learning and adult lifelong education. The approach blends the decision-forcing case concepts of Case Method of Teaching and Scenario Based Role Play with the affordances of Mobile Virtual Reality Learning. It has been developed by Playware Studios a Singaporean Education-Technology company. Playware has been developing the technology and methodologies underlying this approach since 2007 and has received strategic and funding support from the National Research Foundation, Infocomm Development Authority and the In.Lab at the Institute of Adult Learning. Case Method 2.0 has been developed by Playware for use of its proprietary 3DHive.mobi platform which has won several International Education-Technology Awards. Due to this stable technology scaffold Playware was able to focus on deliberate experimentation with specific instructional and practice design for developing this approach and identify the key principles and constructs that work.